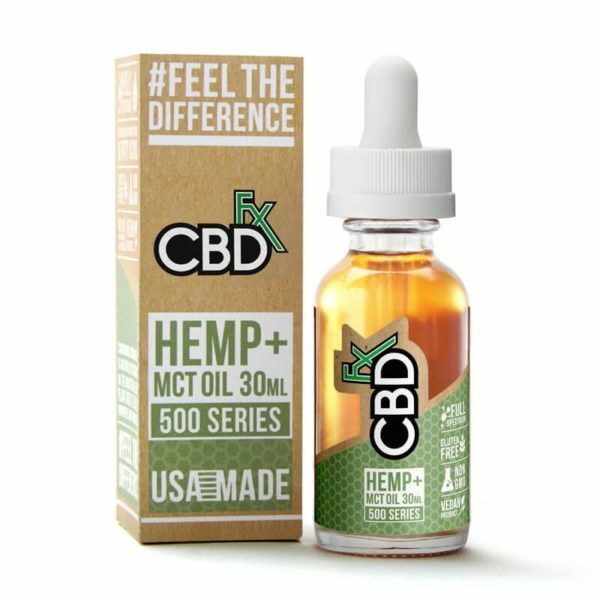 CBD Tinctures Oil are some of the purest CBD oils available. 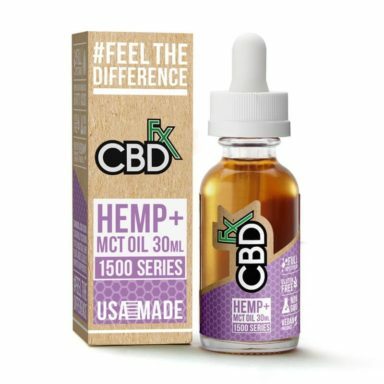 Blended with only two ingredients, the CBDfx tinctures provide you with a potent dose of the highest quality, full spectrum CBD oil in a conjunction with wholesome MCT oil. This CBD oil is CO2 extracted from organically grown which preserves the vital range of cannabinoids, amino acids, omega 3-6 and 9’s and natural vitamins. 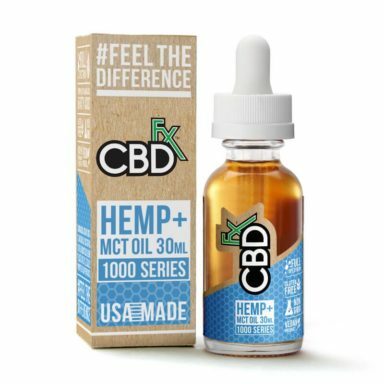 CBD Tinctures Oil are some of the purest CBD oils available. 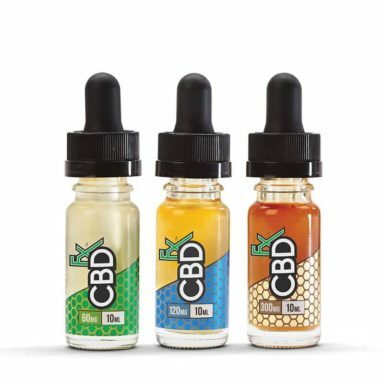 Blended with only two ingredients, the CBDfx tinctures provide you with a potent dose of the highest quality, full spectrum CBD oil in a conjunction with wholesome MCT oil. Our CBD oil is CO2 extracted from organically grown which preserves the vital range of cannabinoids, amino acids, omega 3-6 and 9’s and natural vitamins. If you want to purchase your CBD from a brand that’s deeply committed to creating clean and healthy products, you’ve come to the right place. This CBD Tincture oil 500mg doesn’t contain any filler ingredients. CBDfx only uses organic, full spectrum CBD that’s carefully extracted to preserve the many healing properties of the cannabis plant.